It’s just dawned on me fairly recently that I should experiment more with cropping a larger image. I know it’s probably obvious to most photographers but somehow I haven’t really considered a heavy crop. It doesn’t have to be on the obvious or the dramatic, and I’ve been really pleased with some of the results…. 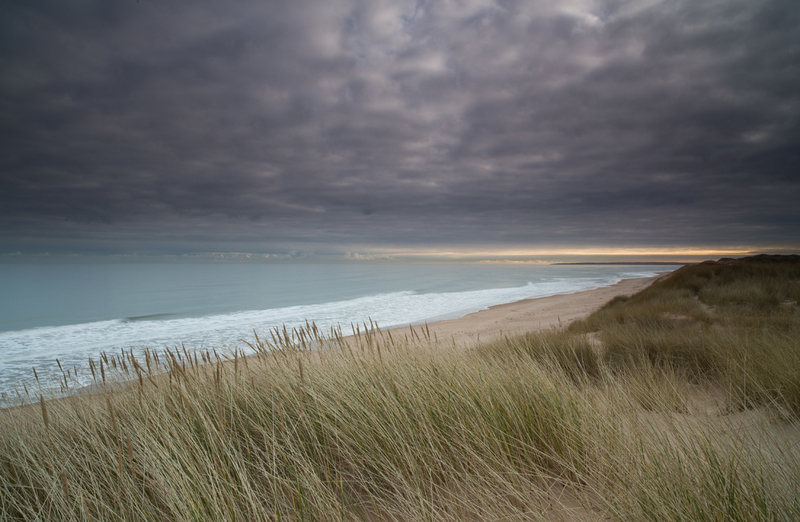 like this crop of my photo taken in February at the Sands of Forvie in Aberdeenshire.